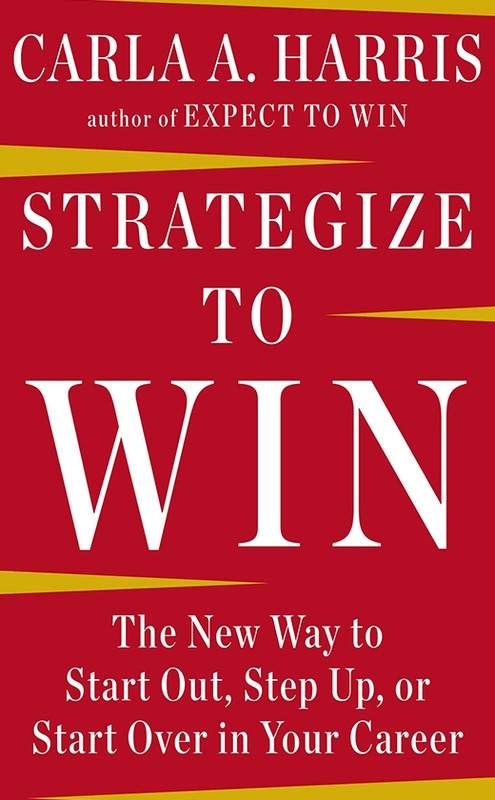 Strategize to Win is emotional intelligence applied to the working environment, in particular for the person who wants to start out, step up, or start over in his/her career. It's like having a career mentor helping you effectively navigate occupational intersections. I recommended this book to: If you are on the hunt for a new job/career, read this book. If you are are a recruiter, read this book. If you are a parent equipping your child for the workforce, read this book. If you are coaching emerging leaders, read this book. I am passing it on to a younger family member who is grappling with his vocational fit. I think it will be a great resource. 1. Carla's Pearls: Carla concludes each chapter with her "pearls." This is wisdom and insight one only gathers over a lifetime. Read her book for the pearls you will find. 2. Help doing the quiet work of leadership: Much of leadership is the behind-the-scenes work of assessment and reflection that leads to intention and action. Carla offers insightful questions for that essential work. 3. Interviewing: If you ever interview people or expect to be interviewed, read chapter three: "Making Yourself Attractive." Carla has interviewed thousands of people. She can help you conduct an interview and more importantly show you how to best prepare for one. 4. Performance Currency: (Intellect + Experience = Strong Execution) x Multiply Occurrences. Chapter 4 will help you gather this currency. 5. What to do if . . .: Such great insight/advice for preparing for job-related conversations over compensation and a host of other issues when things are going your way and when they are not. As Carla Harris notes, "There is one person responsible for managing your career agenda, and that is YOU!" (p. 87). This book will help you to that end.